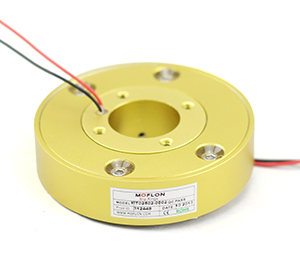 MP250 pancake slip ring have a thickness of 30mm,all aluminum alloy structure,using precious metal contact material and gold-plated processing, It can transmit stable signal and power with small resistance fluctuations. 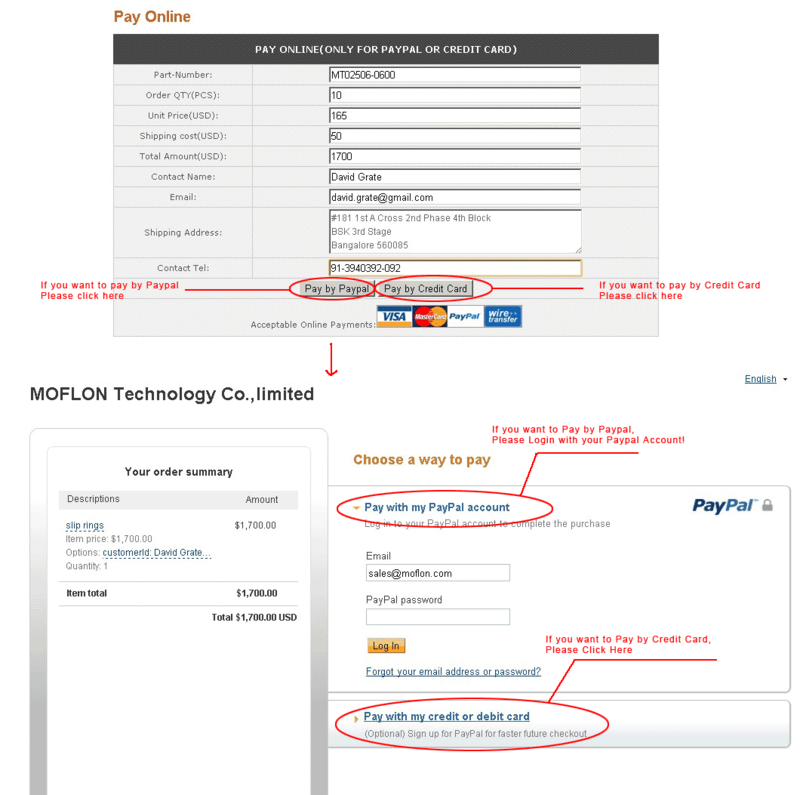 Designed for min thickness requirements,when thickness is restrictive but diameter is less restrictive. 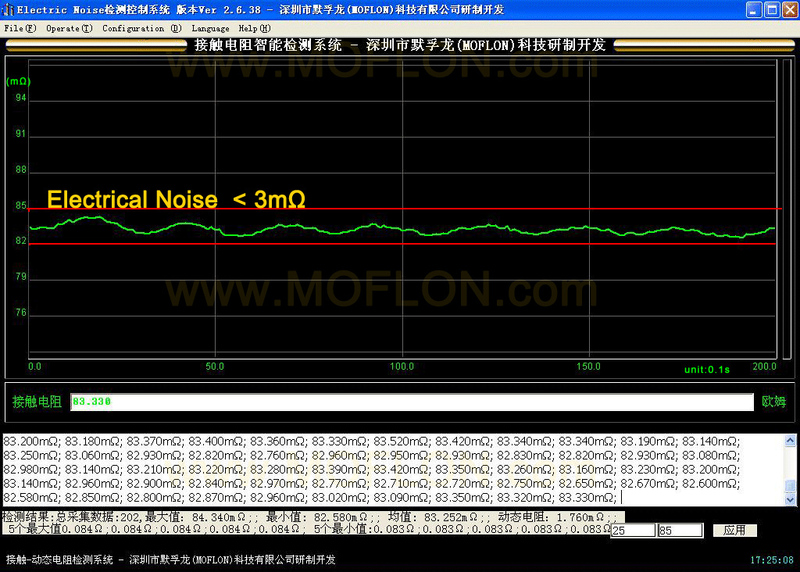 if order MP250 with 8wires*15A each + 17wires*signal,the model should be MP250-P0815-S17. 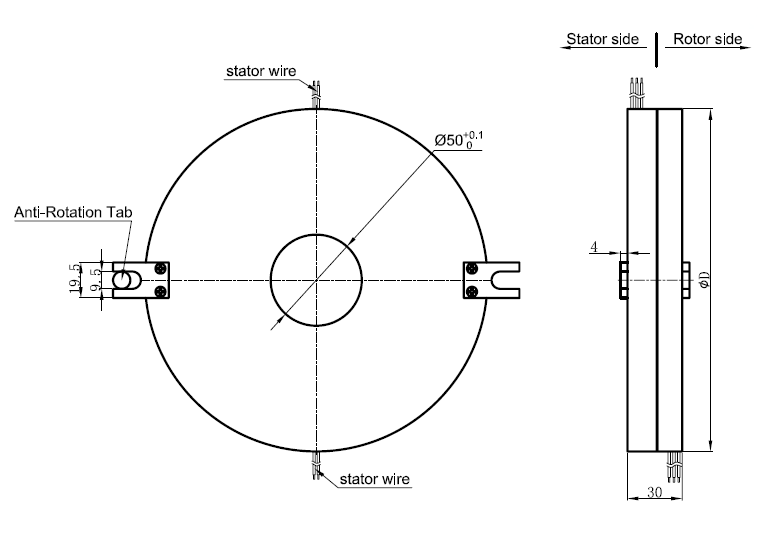 if you have other optional requirements,such as wire exit direction,lead wire length,connectors,high temperature,large current,military grade, Please describe in your email.